General and cosmetic dentistry is available at Carbasse Implant & Dental Centre in addition to our more complex services. 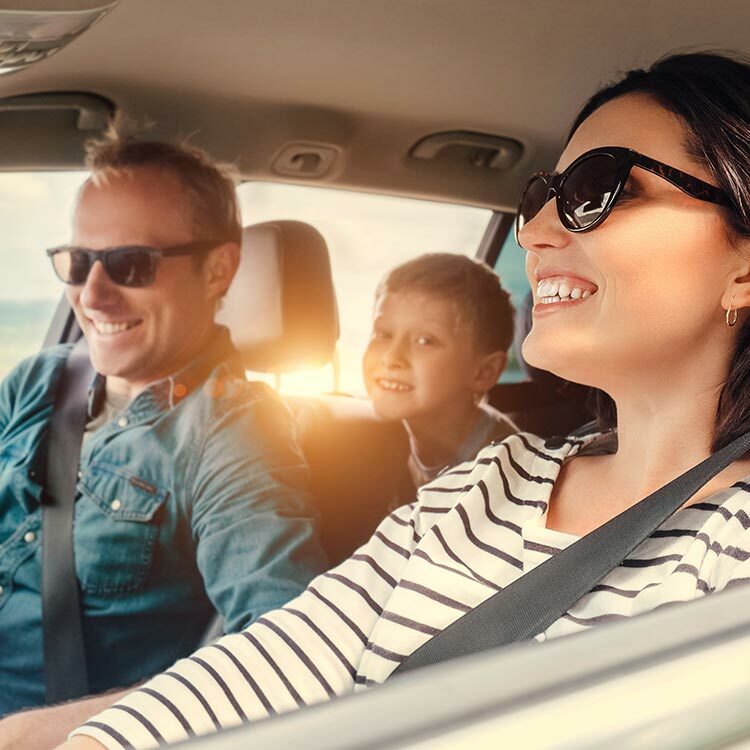 This means you can visit our Whitstable practice for your general dental check-ups and continue to see your dentist of choice in the long term. Through our comprehensive range of general and cosmetic dentistry services, we place a great emphasis on preventive care – and regular check-ups, combined with hygiene appointments, are crucial for spotting and eliminating potential problems before they become more painful and more costly to treat. We also offer cosmetic treatments to provide the finishing touches to create a truly beautiful smile. At Carbasse Implant & Dental Centre, we provide patients in Whitstable with the highest quality general dental care. Our friendly reception team will schedule your check-up , and during your appointment you will have plenty of opportunity to discuss any concerns or queries you may have about your dental health. 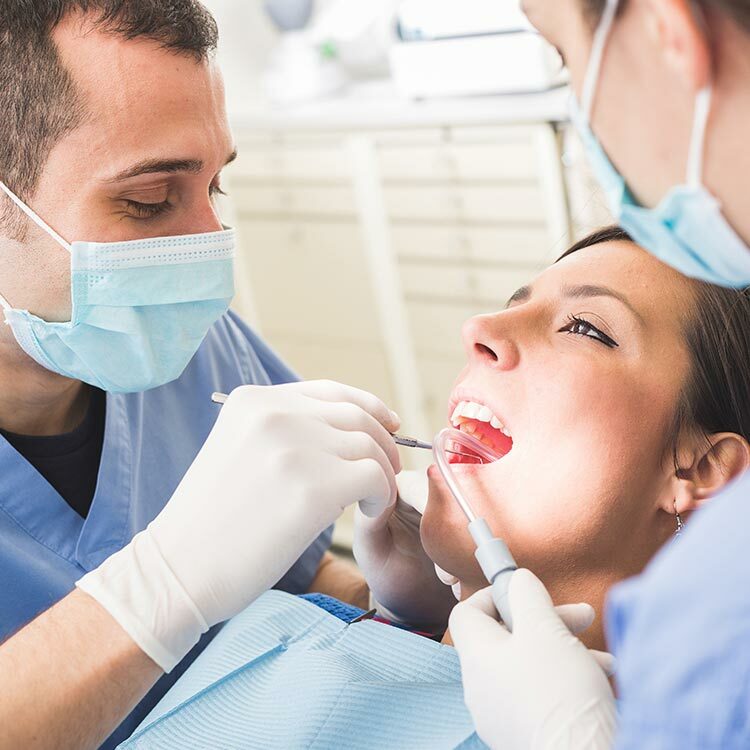 The dentist will carry out a thorough assessment of your teeth and gums, and ask lots of questions about the condition of your mouth, as well as your general health, diet and lifestyle – they all play a role in your oral health. If necessary, the dentist will take X-rays and discuss any problems that have been identified during your check-up. If you require further treatment, future appointments will be scheduled and a treatment plan arranged. 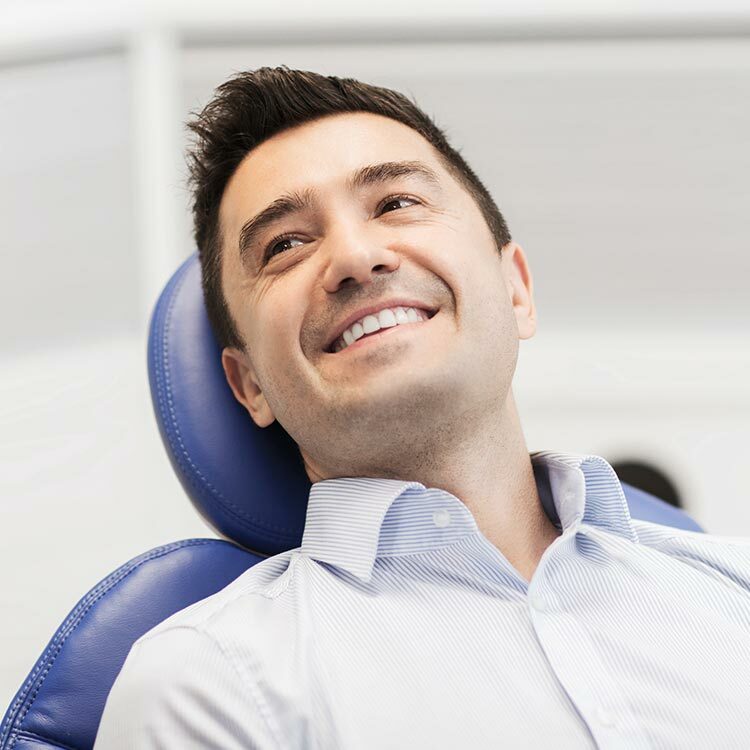 The ‘smile makeover’ is a rather simplified term for what can be a complex combination of treatments – so if you want to improve your smile and don’t know where to begin, Carbasse Implant & Dental Centre is an excellent choice. In bringing together a highly-trained team under one roof, we are able to offer a comprehensive range of cosmetic treatments – so you’ll never have to compromise on getting the smile you truly want. Whether you want to replace your old amalgam fillings, or your dentist has identified the need for a new filling, white fillings are increasingly becoming the preferred option because they eliminate the ‘shadowed smile’ effect caused by metal alternatives. White fillings are created using a putty-like composite, which fills the cavity and then hardens permanently. Because it bonds to your natural tooth, less drilling is required with white fillings, and more of the natural tooth can be saved. The same composite material can be used on the front teeth to cover up minor imperfections, such as cracks, gaps, wear and chips, and to reshape teeth to create a more aesthetically pleasing smile.